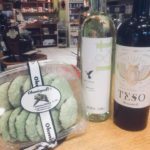 There are so many delicious options for the food and wine lover in your life. Shop local! 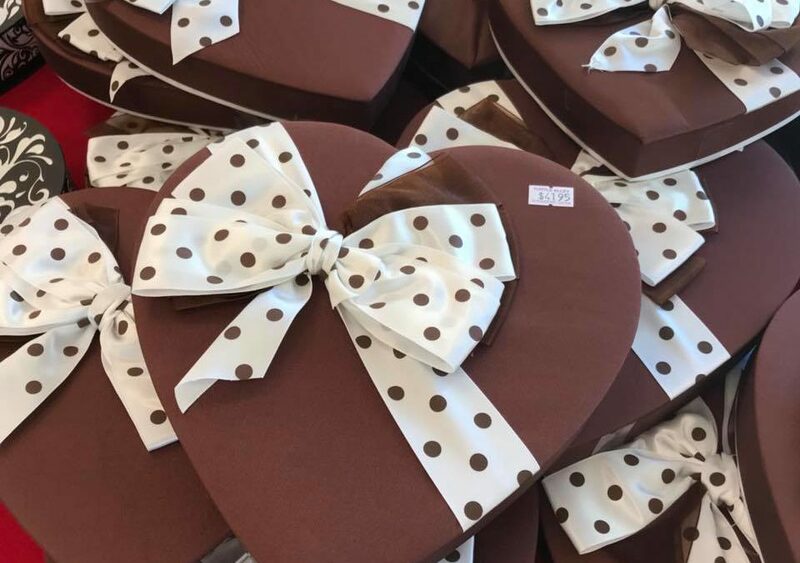 Valentine’s Day chocolate can be found at Tour Partners Turtle Alley Chocolates II, Ye Olde Pepper Candy Companie, and Harbor Sweets. Pamplemousse and Salem Wine Imports have wonderful red, white, and sparkling options. And if your sweetie prefers a pastry, Caramel French Patisserie, Jodi Bee Bakes and A&J King have delicious treats. Craving something more savory? Have the expert cheese mongers at The Cheese Shop of Salem put together a cheese basket with luscious jams to pair with. POPPED! On Pickering Wharf has both sweet and savory popcorn flavors, a yummy #glutenfree treat. 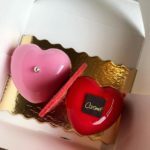 A bit of history: Resharing this wonderful article on the history of Chocolate and Valentine’s from Smithsonian Magazine. 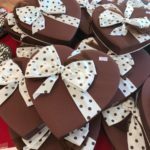 #Shoplocal and #eatlocal, Valentine’s Day chocolate and wine and more in delicious #SalemMA. 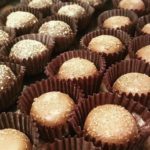 Salem Food Tours offers Gift Certificates too!